Healthy food, fitness and sleep habits may not be enough to help consumers seeking to slow down father time. As consumers age, their needs change as do their behaviors. They will not turn back the clock but they can choose to live better which supports their vitality. Capsugel combines its industry leading capsule and encapsulation technologies with its extensive formulation know-how to create unique and innovative solutions for consumer health and nutrition companies. 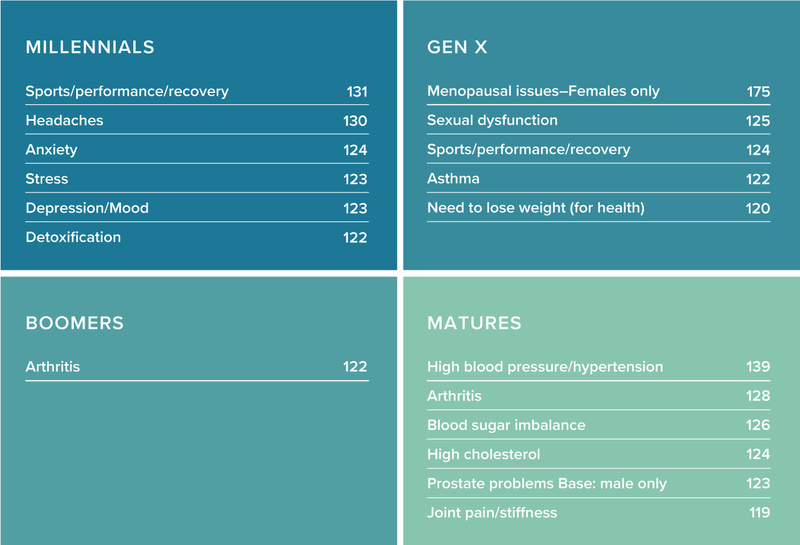 With a wealth of consumer research and insight, we can help you better understand what is important to consumers in the healthy aging market. Aging inevitabilities of the past are facing new science, ingredients and applications that are changing consumer aging aspirations and expectations. Capsugel has a broad portfolio of products, either gelatin or plant-based, for liquid or powder fills, to fit the needs of the healthy aging market. Our innovative dosage forms and a variety of technical applications support multiple release profiles, novel or incompatible combinations, and enhanced product performance. The world's most popular two-piece hard gelatin capsules and the product of choice due to their reliable and outstanding performance worldwide. We offer a complete capsule portfolio and full range of development services and equipment to support product development for specialized applications. Order our R&D Sample Supplies Today. Ready to discuss your consumer health and nutrition ingredient challenge?